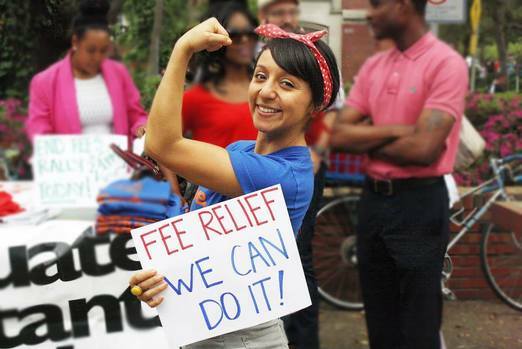 GAU wants to make the non-tuition student fees paid by graduate assistants more transparent. The fee calculators, found below, provide a breakdown of current estimated student fees for graduate students and assistants at the University of Florida. This includes fees for graduate-level courses by credit hour and year. Information on non-tuition student fees gathered from the University of Florida Division of Finance and Accounting.